I moonlight as the cocktail writer for Where Y’at Magazine. 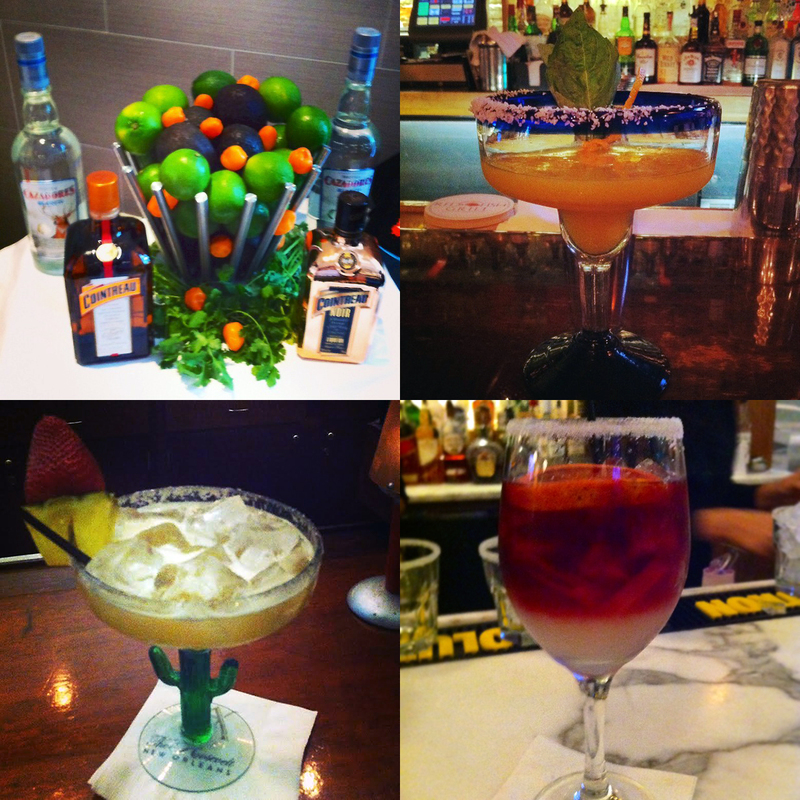 Tonight I judged the Cazadores/Cointreau Margarita Mix-Off. We had over 130 applicants.Congrats to our finalists: Al Martin of Red Fish Grill, Kenny Thompson of Grand Isle, and Matthew Steinvorth of Sazerac Bar! This entry was posted in il giornale and tagged booze, cazadores, citrus, cointreau, fresh, lime, margarita, tequila, triple sec, where y'at. Bookmark the permalink.